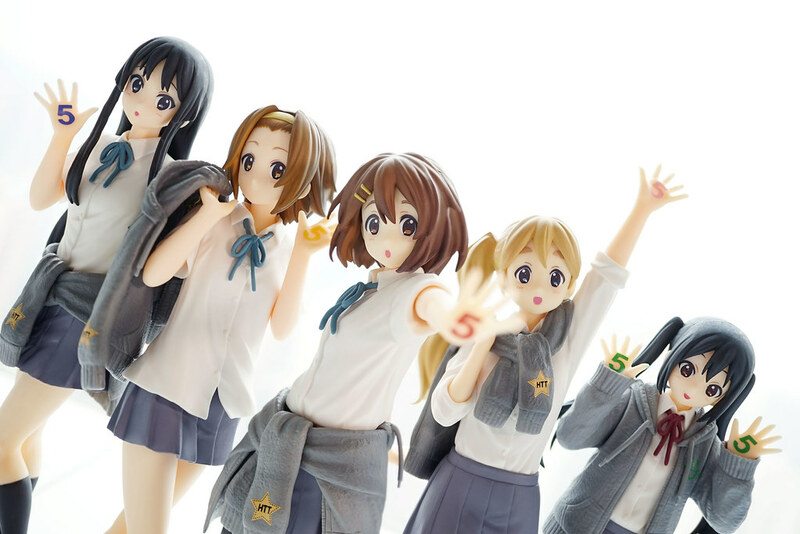 “K-ON!5th Anniversary♪” SQ Prize figure from Banpresto. 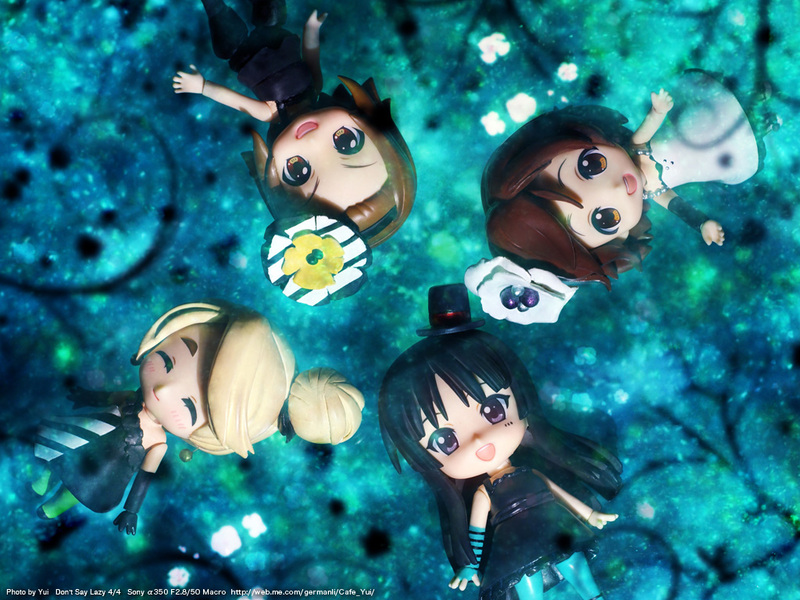 Its already five years after the broadcasting of TV Animation…are there still many K-ON fans around the world? At least one of them is still here and waiting for the new K-ON movie(if any^^;). Recently there are Ichiban Kuji figures and Prize figures released; the 5th anniversary memorial scale figures will also be release next year. Seems K-ON’s products won’t stop for a while?! 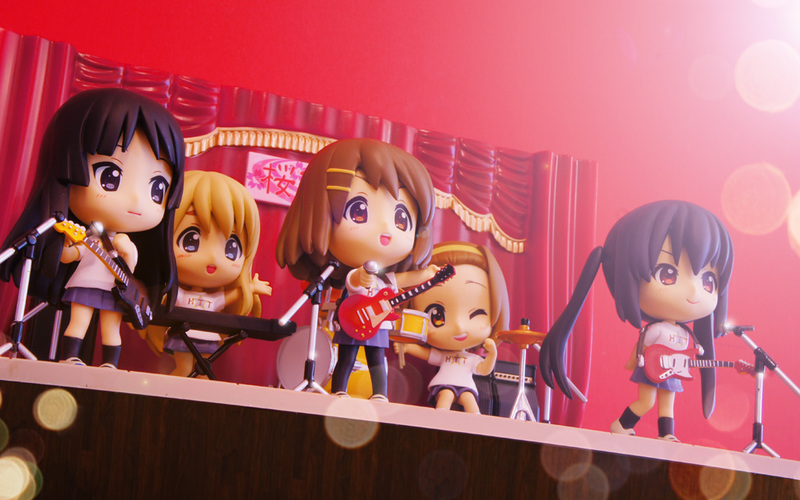 I can’t imagine that the live scene in K-ON!! #20 could have commercial release of figures. 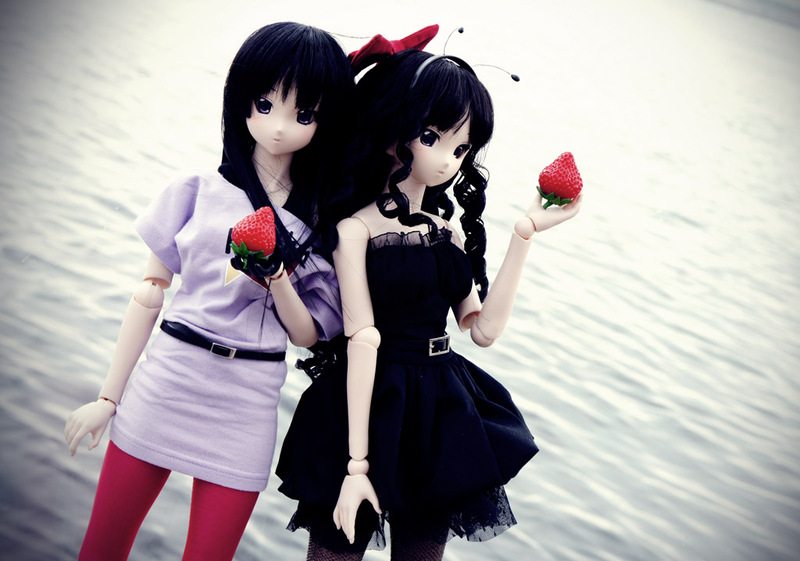 Relly really thanks Banpresto for making them as Ichibankuji. I know I have to buy it once while I saw it on Dengeki Hobby!! So today I have got set F and set I in K-ON!! 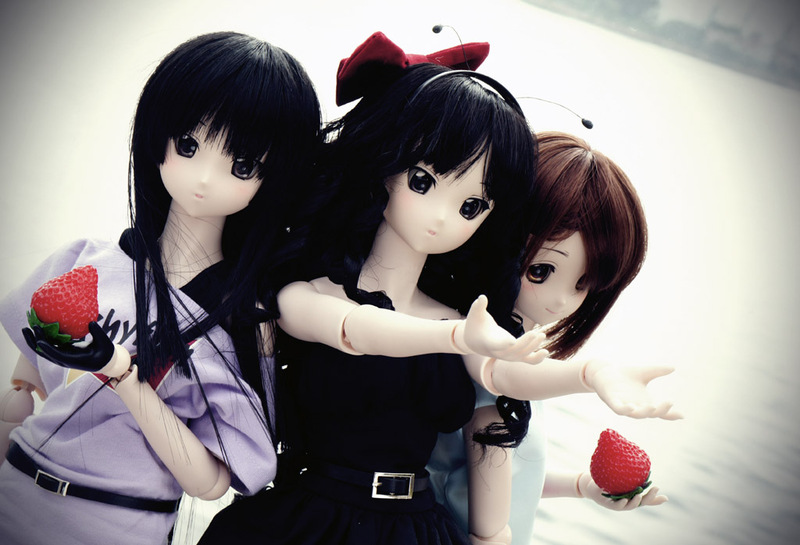 Ichibankuji 2nd series, at a “cost” ^^;….